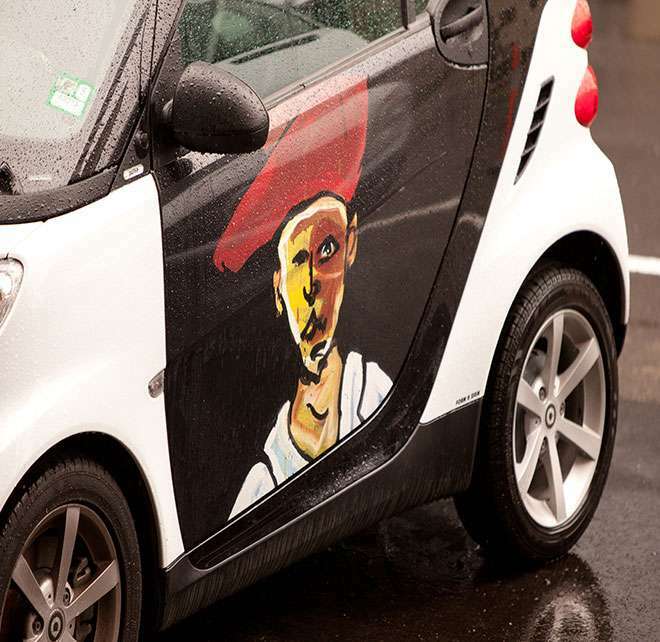 Our Smart Cars are available for hourly or daily hire to get around town. 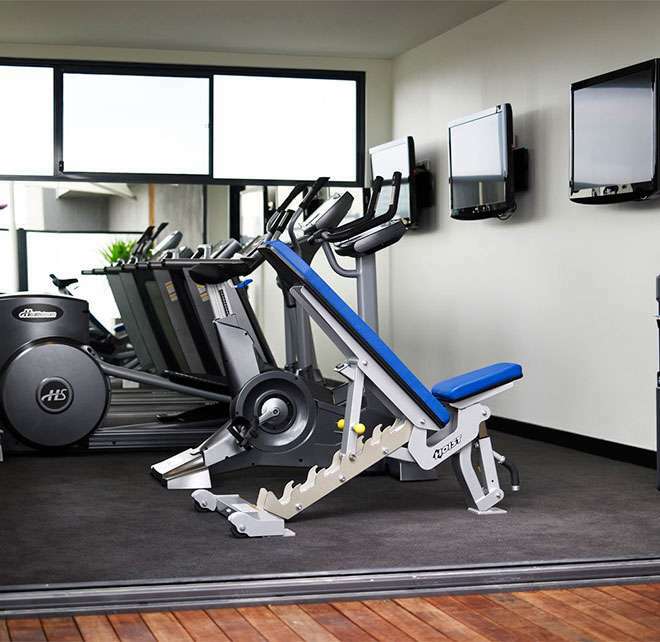 With fierce art adorning the walls from Heesco our state-of-the-art facilities will keep you motivated. 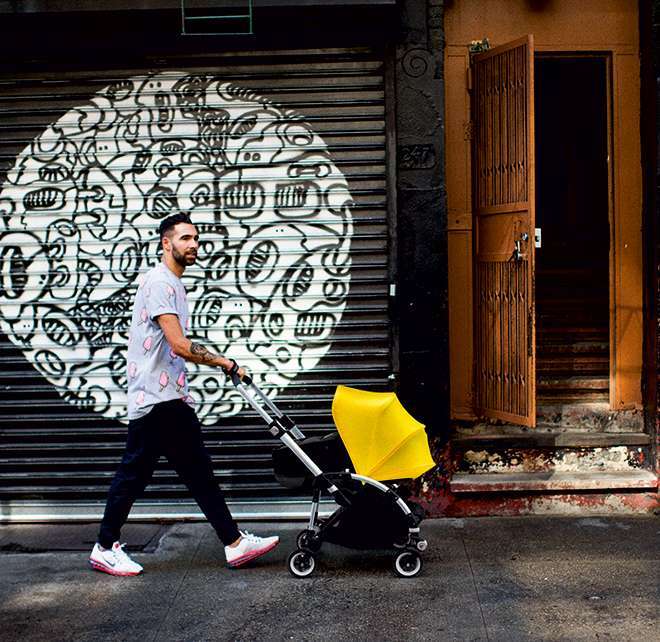 Our Bugaboo Bee3 is on hand for when you want to take the family out and about. Hire one of The Cullen Smart Cars, Lekker Bicycles or Scooters. 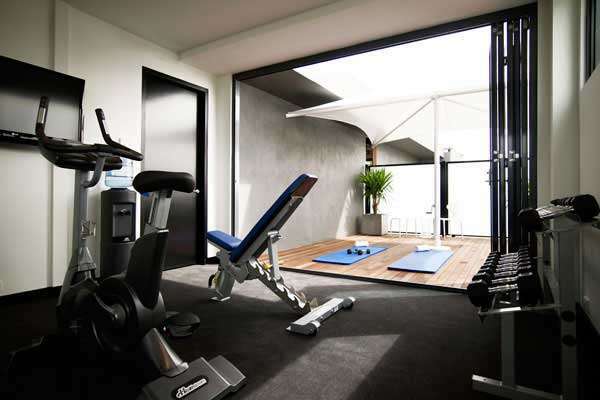 Stick to your fitness regime away from home in our state-of-the-art gymnasium. 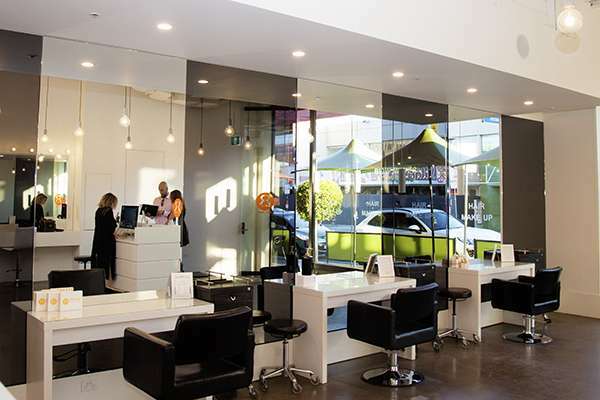 Runway Room is a complete make-over salon offering hair and makeup, as well as in-suite pampering. 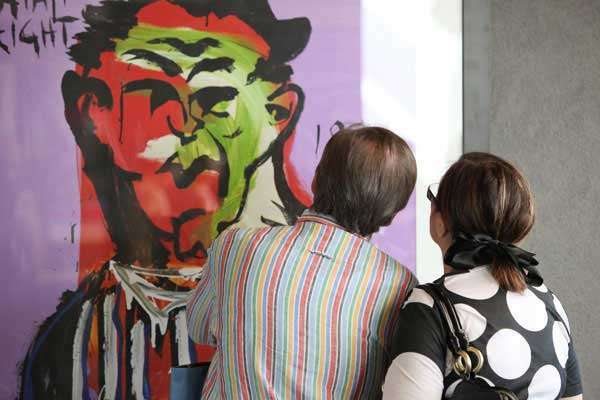 Learn about the works of Adam Cullen with a tour with our in-house Art Curator. 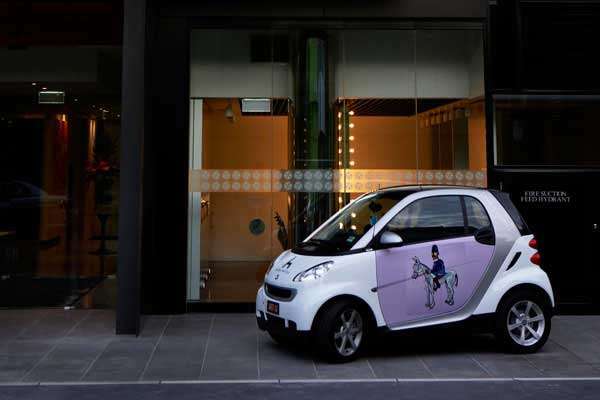 Car parking is available at our hotel in Melbourne; valet parking is $40 per day and self-parking is $30 per day. Due to limited onsite parking, parking is subject to availability. We welcome you to bring your own car and should parking be available, the Guest Experience Agents will add this to your reservation. Should the car park be unavailable, there is street parking close by on Grattan Street or private parking at the Prahran Markets. - Runway Room Salon. Click here for more info on our Sparkling & Sass pampering package.